For emergency window repairs and professional installations, call our team today. Grahamston Glazing Company not only deal in uPVC windows, we also have a wide range of wooden doors available. Our range offers something for everyone, boasting a myriad of styles, colours and finishes. Choose your favourite wood, colour and style and we’ll show you the doors that suit your taste. Our wooden doors in Falkirk are competitively priced, and we provide a full door hanging service for commercial and domestic properties. 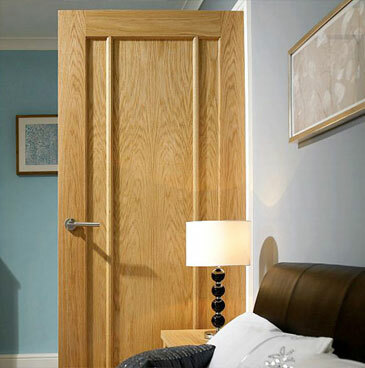 To see more wood doors, simply visit www.lpddoors.co.uk. We can provide door installation services when you purchase from LPD Doors, and we’ll be happy to offer you any advice you might need.